Can Wisdom Teeth Cause Health Problems? 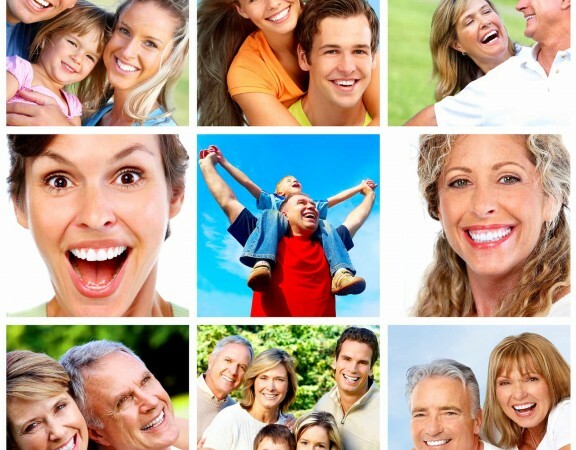 Do you know how many teeth the average person has? Well, the answer to that question depends on a few factors. The most important factor happens to be age. Children have fewer teeth than adults. Young children have deciduous teeth which mean that these teeth will eventually fall out. This usually starts to happen around the age of six. People often refer to these teeth as baby teeth, milk teeth or primary teeth. A child will have 20 teeth with ten on the top and ten on the bottom. As these primary teeth fall out, the adult teeth begin to grow in. By the time a child reaches their teenage years, they should have all their adult teeth. The average adult has 32 teeth. This includes 8 incisors, 4 canines, 8 premolars and 12 molars which includes 4 wisdom teeth. Why are these 4 teeth known as wisdom teeth? The wisdom teeth are the last to make an appearance. These 4 teeth hang out under the surface of the gums until a person reaches the ages of 17 to 21 and has “gained some wisdom”. Wisdom teeth are located at the back of the mouth. They are the third molars, which push through on both the upper and lower set of gums. If the wisdom teeth are positioned correctly within the mouth and there is enough space, a person may not have any problems with them. However, many people begin to experience health issues which cause them to seek the removal of their wisdom teeth. What exactly are some of the problems caused by the emergence of wisdom teeth? When wisdom teeth begin to break through the surface of the gum, they may only be able to come through partway due to the fact that there is insufficient room in the back of the mouth. In many cases, a flap of gum tissue grows back over the raised tooth, which traps food within the gum. The gum then becomes inflamed with infection causing all sorts of health issues. In other cases, the wisdom teeth become impacted, or stuck, in the jaw due to the fact that it is too crowded for them to break through the gums. Some people find that their wisdom teeth are trying to come in crooked or facing the wrong direction. If a cyst forms during the emergence of the wisdom teeth, a person can experience other health related issues such as bone or root damage. 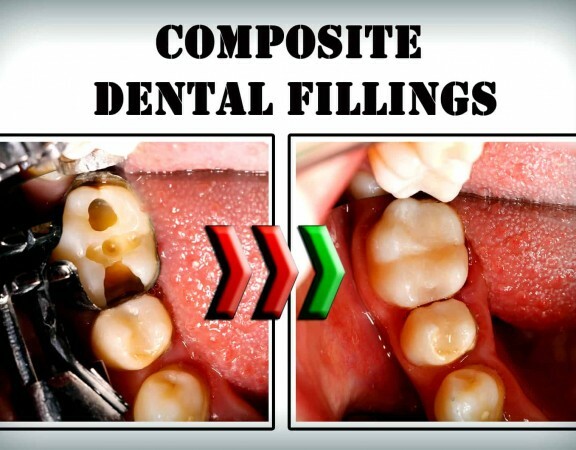 As the teeth are emerging, some patients complain that it is too crowded in the back of the mouth and they aren’t able to properly clean between the teeth. The dentist will be able to conclude whether or not your wisdom teeth are in the proper position by doing yearly exams and x-rays. The body has a way of expressing its own distress. In fact, there are several symptoms that can make you aware that your wisdom teeth are becoming troublesome. One of these symptoms is pain or stiffness in the jaw area. 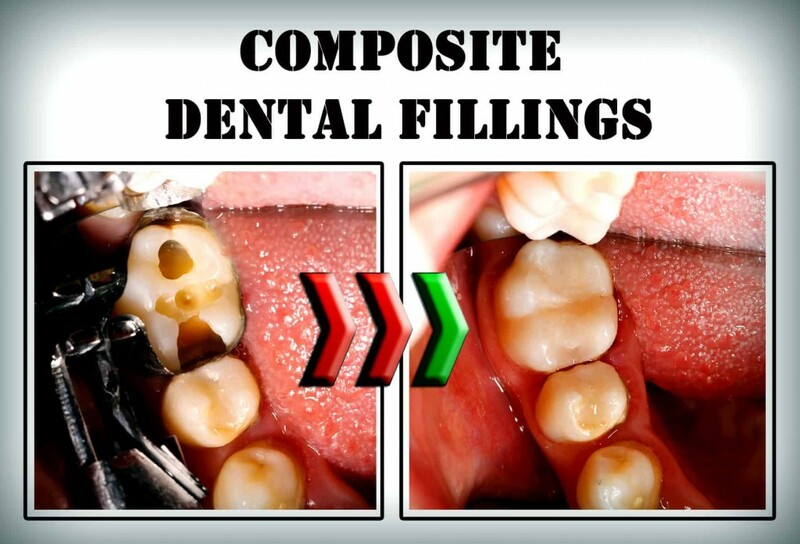 This could be due to an impacted tooth which is crowding around the other teeth. A person might experience swelling and irritation from a flap of gum that might be infected because of a partial emerging of wisdom teeth. A person may also notice some irritation on their tongue and cheek along the top or bottom of their mouth. This could be the result of a tooth coming in at an awkward angle. 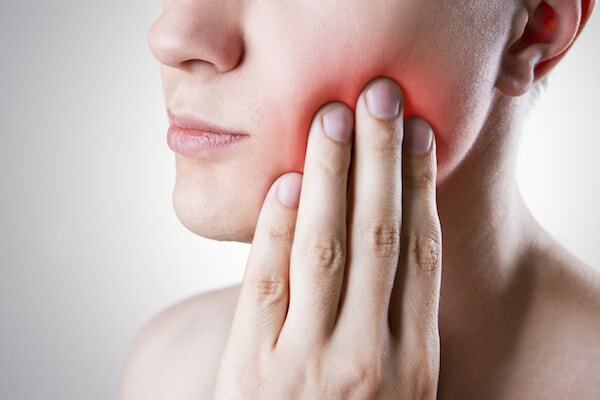 Another health problem caused by wisdom teeth is tooth decay and/or gum disease. This usually occurs if there just isn’t enough room to properly clean the wisdom teeth or surrounding teeth due to overcrowding. It varies among each patient when these symptoms start to take place. Even though wisdom teeth are not expected to appear until sometime after the age of 17, they can begin to appear earlier than that. Often, teens around age 15 can begin to show signs that their wisdom teeth are trying to appear. Symptoms can begin as late as the age of 25. By the time a person reaches the age of 30, they usually do not have to worry about getting their wisdom teeth removed as long as there have not been any significant issues in the past. 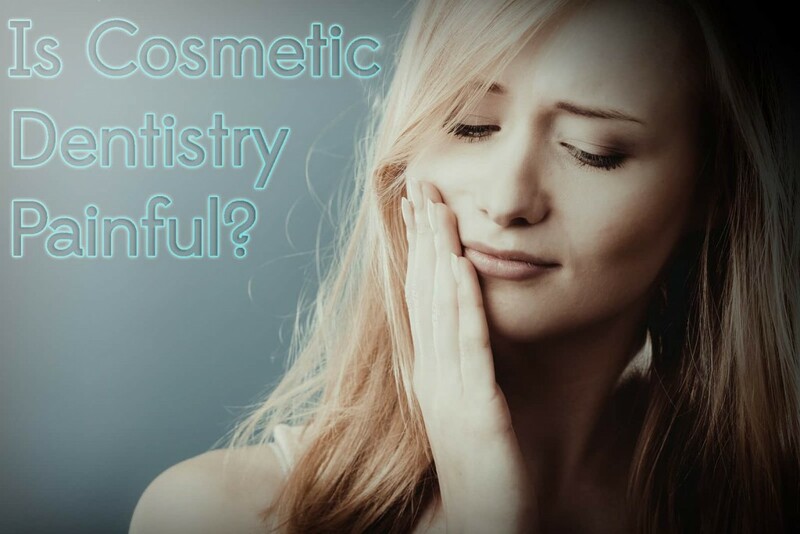 Why is Cosmetic Dentistry So Popular? 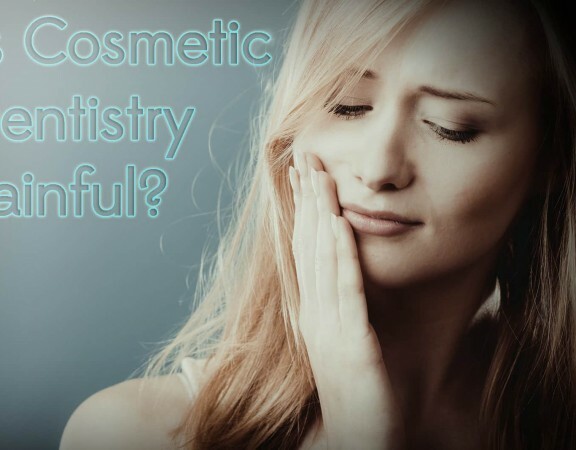 Is There Pain With Cosmetic Dentistry?